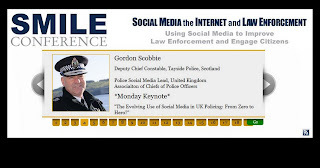 We all know the Warwickshire Police Chief Constable has not said that (yet), but if it was good enough for the Prime Minister to tell the public to ignore council pen-pushers and go ahead and hold a Royal Wedding Street Party, then I am sure the same applies for a Chief Constable and Social Media. In a week that has seen me organise Police Blogs for Deputy Chief Constable Stuart Hyde in Cumbria, Chief Inspector Kerry Blakeman in Coventry and Inspector Keith Portman in Meriden, I am all out of arguments for Warwickshire. 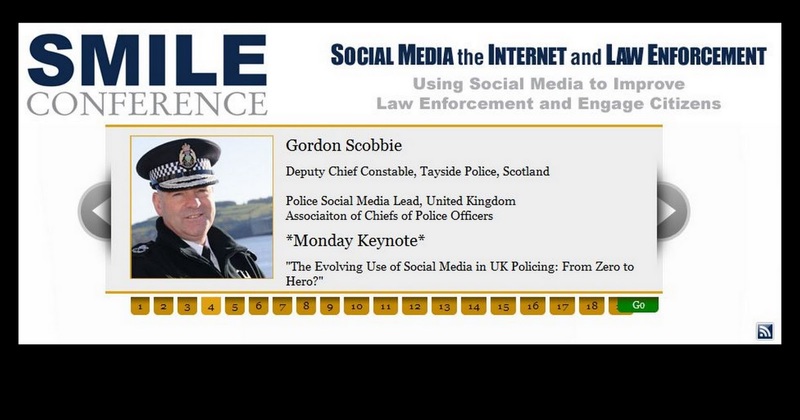 Perhaps I can let ACPO lead Gordon Scobbie and his team talk for me in their publication Engage: Digital and Social Media Engagement for the Police Service. These twenty two pages are packed with great advice and case studies. 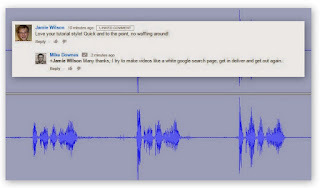 I am delighted to announce that the West Midlands Police Twitcam we made on 22 March 2011 is now popular with Law Enforcement in the USA thanks to Lauri Stevens (@lawscomm). This has not come at a better time as the Social Media in Law Enforcement Conference 2011 in Chicago kicks off on Monday 9 May 2011. On that same day (9 May 2011), Warwickshire will introduce a New Policing Model. There is no mention of Social Media, Twitter or any digital technologies in the press release statement. 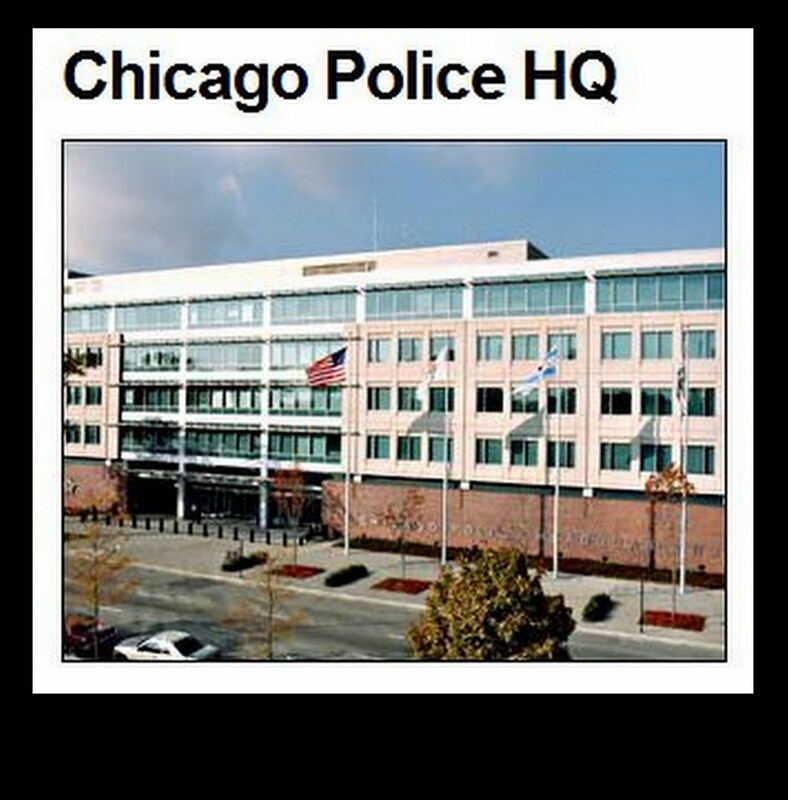 It is said how officers will be visible and based within the community they serve (more on that later). So, my next step is to contact Warwickshire Police (again), but this time asking for a statement from Neil Brunton, Assistant Chief Constable, or Operations Directorate and Superintendent Martin McNevin. Unless of course, those immortal words, I am the Chief Constable and if you want to go on Twitter - go on Twitter are whispered from the top. 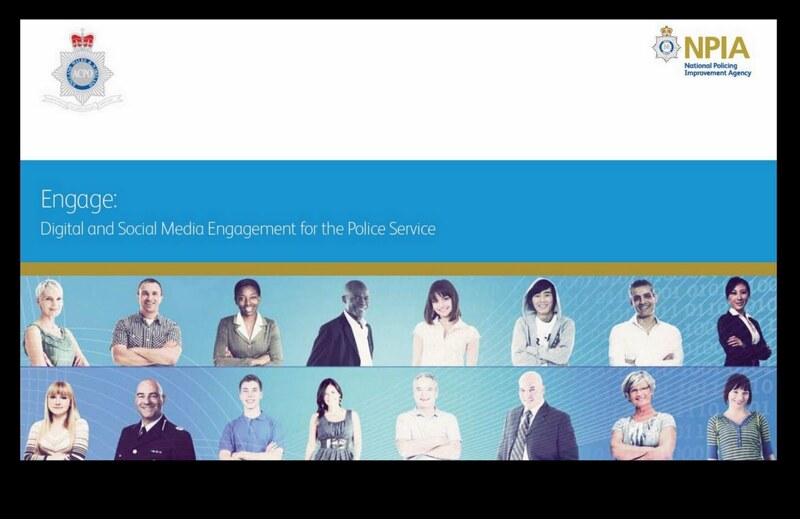 I'm sure Warwickshire will take up social media soon, there are plenty of people living in their area that will want to engage with them through Twitter etc and as soon as they set of their first few accounts, the amount of people waiting to follow them will be revealed. I guess like with West Mids it'll take off from there. P.S. Took a trip to Kenilworth earlier today. Great castle and some very nice cars on display in the centre - nice place!